• What do you think you'll read next? Thanks to MizB of Should Be Writing now A Daily Rhythm for starting this meme! 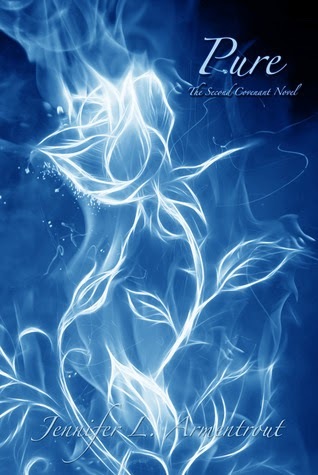 I'm currently reading Pure, and yeah, really enjoying reading it again! 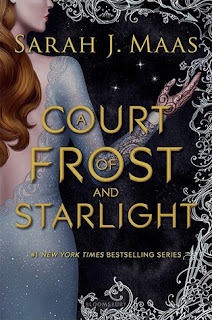 I read A Court of Frost and Starlight, and it was so great seeing these characters again, and there were so many things that'll probably be important in the future books! I'm going to read Deity, and I can't wait, because it's a pretty important to the series! What about you guys? Happy reading!